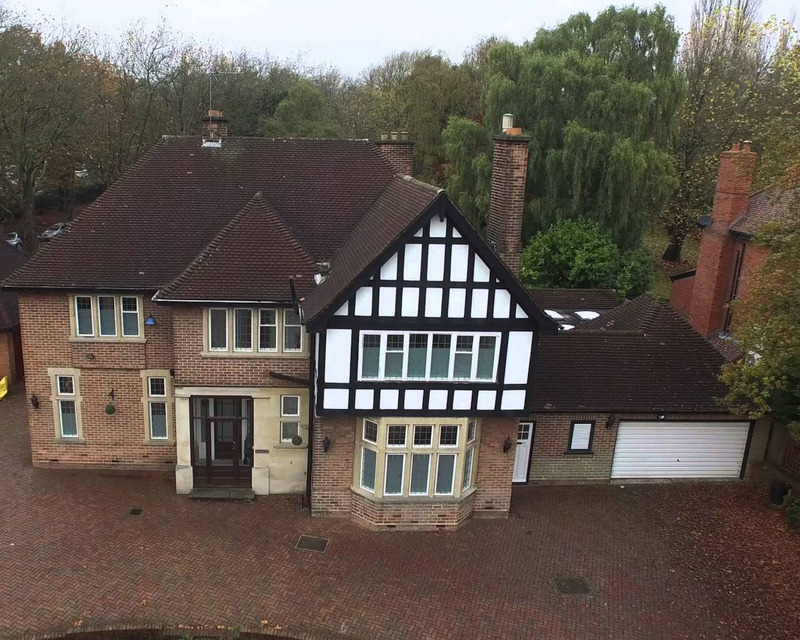 Royal Estates offer an exclusive service for, different, unique, interesting properties in and around the Birmingham area; we offer bespoke advertising services complete with professional photography, wider spread of advertising, optional 3D virtual tour imagery. Our attention to detail and passion for our exclusive properties is unparallel to competitors as we boast a list of high quality services to put your selling worries at rest. Defining your opulent home is always key for maximising any potential purchasers; here at Royal Estates we exceed all expectations when marketing your luxury home. Benefiting from a highly experienced team we assure that your home is accurately appraised to ensure it’s given a strong position on the market, along with this we tailor a unique marketing strategy to ensure the best buyer is reached. Welcome to the modern way of displaying your home. Royal Estates media team create unique opulent property videoettes for its customers to engage in and enjoy. Property movies is a new, fresh and modern approach to marketing your home and we ensure the 'wow' factor is put into every property increasing interest and its end sales value. Alongside this, traditional luxury brochures and a story book for those who are bibliophile. When it comes to marketing and targeting the right audience for your property, there is no one who knows better Royal Estates. With our unique marketing approach you can relax knowing that your home will be displayed nationally, across the globe and as well as being displayed to our huge bank of wealthy clients. Having been on the market with another competitor for over 2 years. We was given the task to market this property and had to ensure it was given a new fresh approach. Royal Estates produced this glamorous property video which received over 143,000 views online alone. Within the first week a huge amount of viewing interest was generated from nationwide clients which resulted in a sale being agreed. 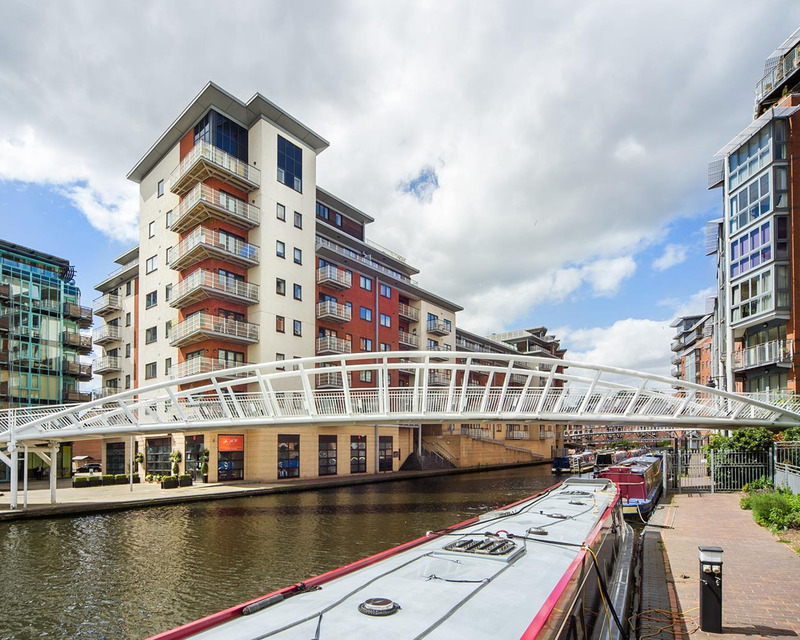 We was given a number of apartments to sell within Watermarque Birmingham City Center, including a luxury penthouse located on the 4th floor which had been marketed with another agent for over 5 months. With this in mind, Royal estates produced a pre launch video to promote the apartment block and location which generated huge interest. By thinking outside the box and by using unique methods of marketing, Royal Estates agreed sales within 3 weeks of instruction. 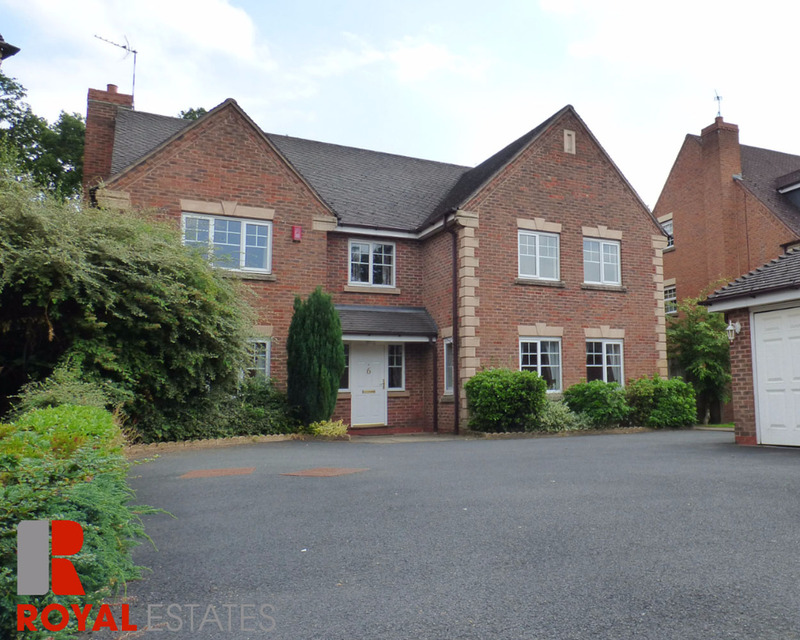 Our client had seen the previous success and the amount of interest we gathered from our exclusive properties so instructed us to sell this family home in Solihull. Royal Estates reached over 85,000 views on social media alone and received a huge amount of viewing enquires. Having seen our extensive marketing the purchaser called into branch and said ''I want it'' - Sale agreed - SOLD! 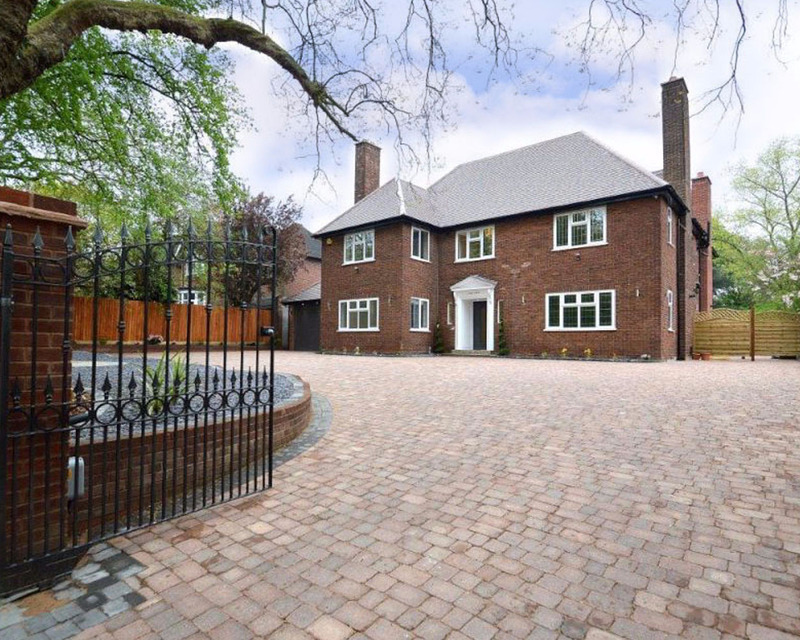 Located on Farquhar Road, one of Edgbaston's most prestigious road, we was given the task to market this substantial property which required refurbishment throughout. Royal Estates created a marketing campaign which highlighted the properties presence and potential the site had to offer. Being a refurbishment opportunity it was a niche market. Nevertheless we generated exceptional interest and secured the property within 2 weeks.